The Geelong Triathlon Club is located in Geelong, Victoria. The Geelong Triathlon Club is one of the oldest triathlon clubs in Australia, formed by some local pioneers of our sport in 1984. Geelong Triathlon Club has a rich tradition, producing some of the sports greatest athletes that have gone on to become Australian and World Champions on many different levels. Over the years the Geelong Triathlon Club has run and helped run hundreds of events including National Elite events, long and short course, World Police and Fire Games and on a local level, club style racing, that provided local athletes with the opportunity to race in their home town. Going through a phase of inactivity and transition between 2004 and 2011, the Geelong Triathlon Club operated to support local events like the popular 'Give Where You Live' Corporate Triathlon, which still runs at the end of summer each season. Currently the Geelong Triathlon Club exists in Website and Facebook form only, in an effort to keep interested people and athletes abreast of news and events in Geelong. The club currently runs on the voluntary time of 1-2people. The costs and man-power involved to get it 'physically' up and keep it up and running are to significant and it will remain as a visual presence only. There are a number of very good local training options for athletes looking to get into the sport of triathlon. 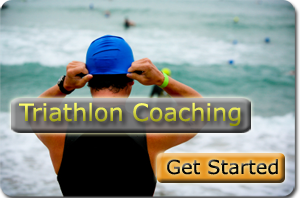 There are 3 major Geelong triathlon training groups and these can be found on our Geelong Triathlon Coaches page. 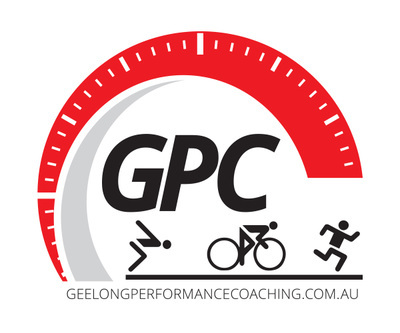 This website will be updated as often as possible and every effort will be made to have the website run up to date information with triathlon training information for people interested in getting into the sport in Geelong.